Sandy soil with the presence of Sassi (from which the name of the wine derives) coming from the crumbling of the Croera ground. After a soft pressing of the grapes, with subsequent separation of the marc, the must is transferred to steel tanks for cold controlled fermentation. 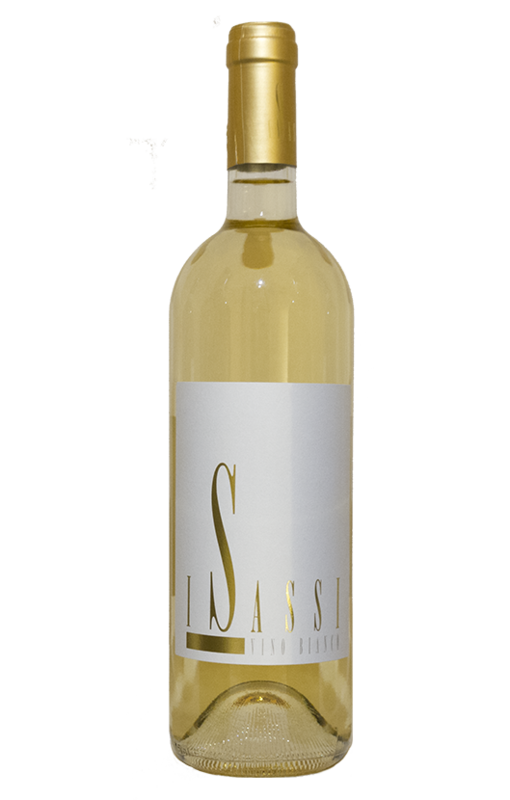 Fresh and elegant wine with a straw yellow color with green reflections. 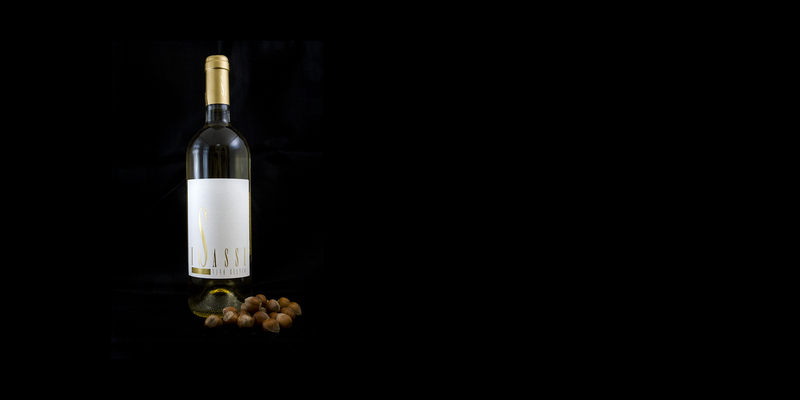 Large and intense and remarkably cool aroma with pleasant notes of linden flowers, mint and apricot. Excellent as an aperitif, it goes well with appetizers based on cured meats, pasta dishes and fish dishes.